Dr. Sarah Lowen has experience conducting psychological and educational assessments with children, adolescents, and adults. 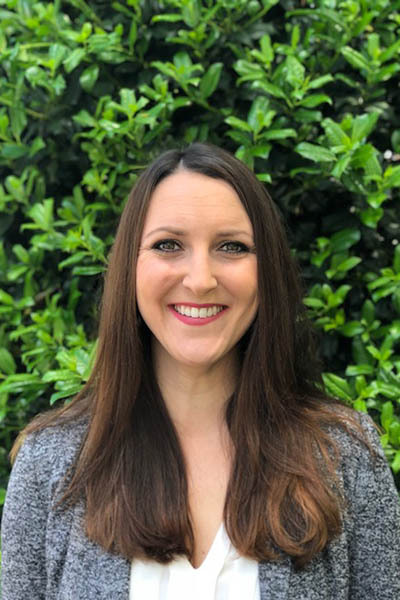 As a former preschool teacher, she has an additional perspective on educational testing and is trained to complete assessments utilizing the highest caliber of assessment measures to answer the referral question(s). Dr. Lowen also is keenly aware of the importance of culture and background in interpreting assessment results and works hard to convey the results of even the most complex of cases. Dr. Lowen is also trained in emotional, personality, and projective assessments for psychological testing. No matter the assessment referral question, Dr. Lowen believes the testing process should be therapeutic in addition to producing pragmatic recommendations.